Carabao's milk from Ubay dairy farm. 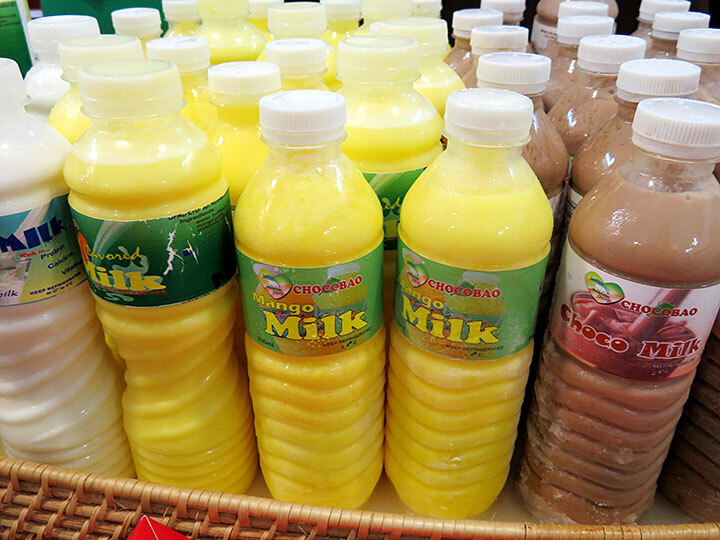 Carabao milk is also available in different flavours, chocolate and mango. This picture has been viewed 107 times.